Black Women...It's Time to March for US! I've been saying for a long time that BLACK WOMEN NEED A MOVEMENT. We need to march and fight for ourselves the way we do for Black men. Many Black women were turned off by the Women's March in January. Some felt our issues were ignored. And we can't sit around waiting for others to save us. 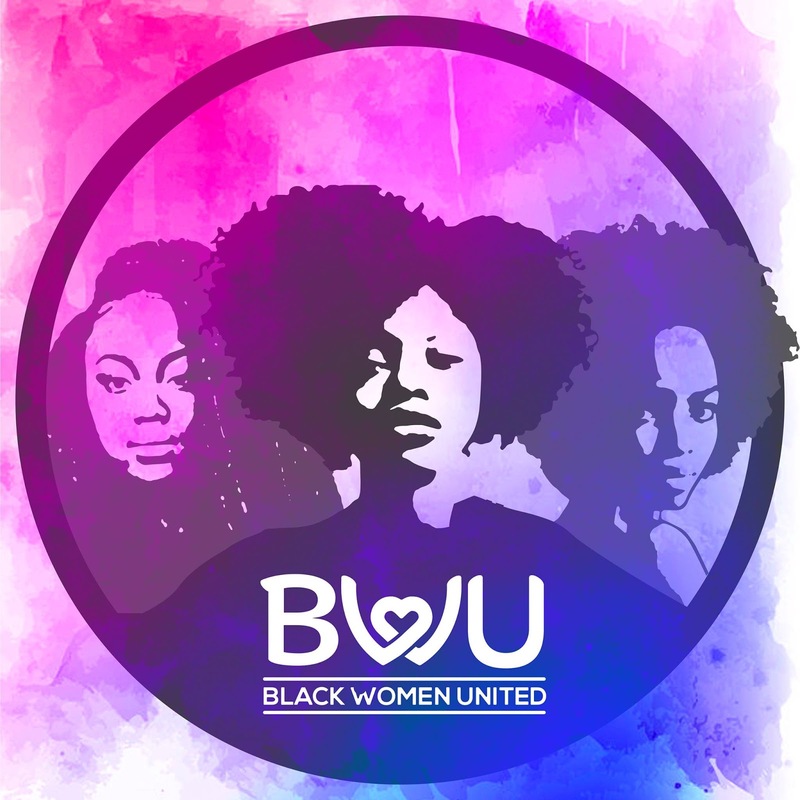 The nonprofit Black Women United in Sacramento, Calif. decided it's time to put our issues first. On Saturday, July 15th they're taking their voices to the capital of California, along with other major womanist, Black feminist and civil rights leaders. The march is called Ain't I a Woman, in honor of Sojourner Truth's groundbreaking speech. 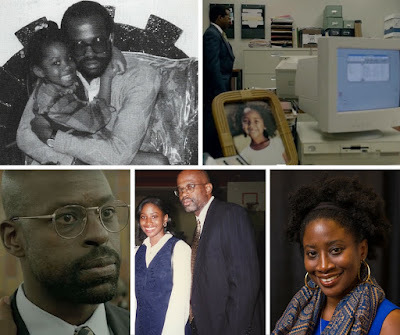 For this episode of the Cocoa Fly podcast I talk about the march and Black women's issues with Vocheri Thomas, one of the founders of Black Women United. I can't make it either but hopefully it starts a national movement.